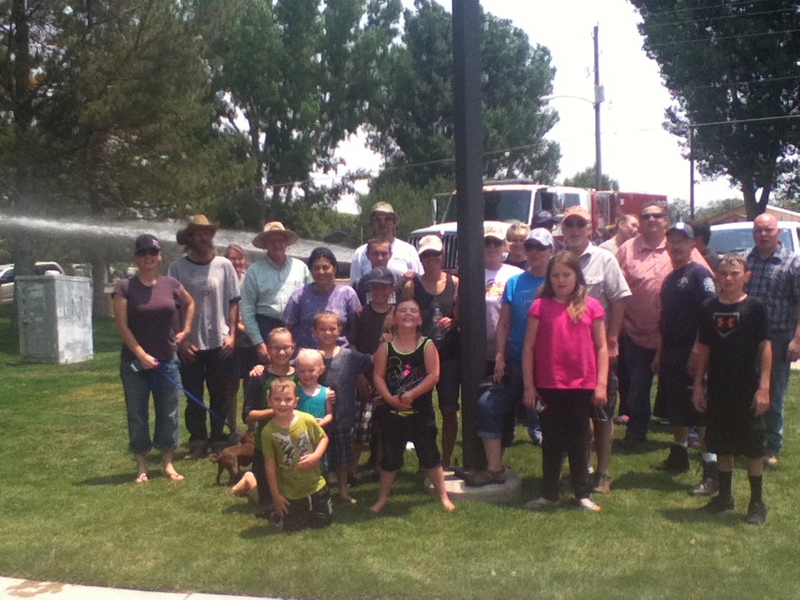 The Town of Snowflake held their annual clean up on June 29th. Residents met at the Fredrickson Park in the early morning and were divided into small groups. The groups then proceeded to walk through town picking up trash on their way to Pioneer Park. A hot dog lunch and cool down was provided by the Snowflake Fire Department.